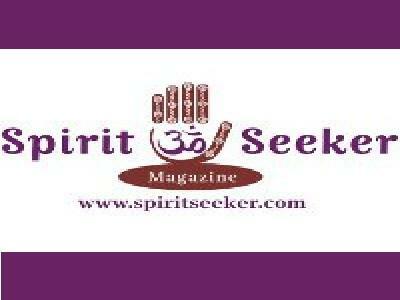 TO LISTEN LIVE ONLINE, go to: www.spiritseeker.com and click on the radio show button in left hand corner of screen. 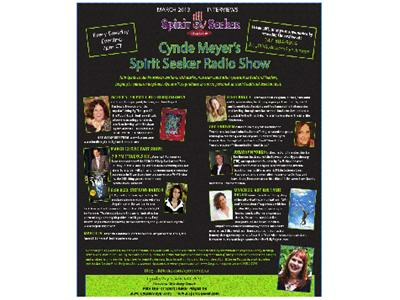 OR, go directly to: www.blogtalkradio.com/cyndemeyer. Also, the show will be archived and you may listen to the interview at your convenience. 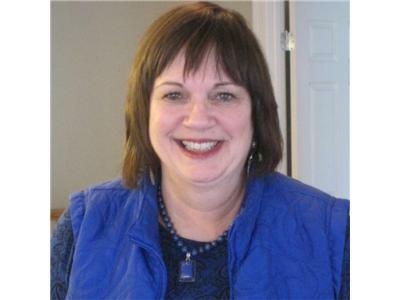 March 5: 7-8 pm CT BEATREX QUNTANNA-author, astrologer, poet, lecturer, and Tarot Expert. 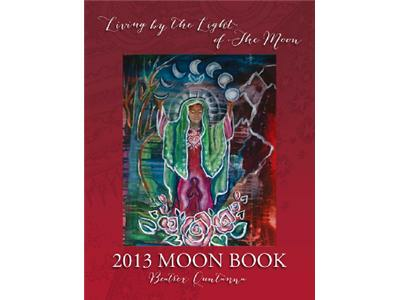 Beatrex is the creator of the popular “Living By The Light Of The Moon” book. Beatrex will talk about the astrology for February, and Manifesting with the Moon Cycles of March. 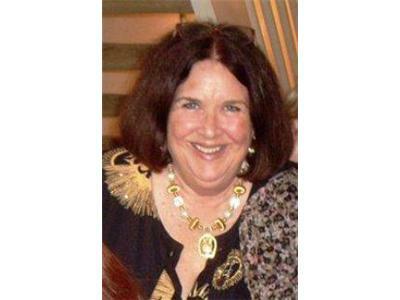 FREE SPIRITUAL READINGS WILL ALSO BE GIVEN BY BEATREX AND CYNDE!